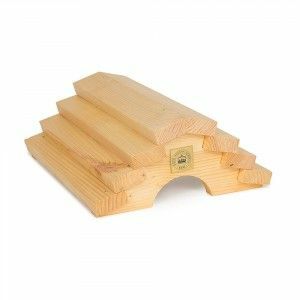 Provide a safe refuge for frogs and toads with this attractive wooden shelter. It's likely to be used throughout the year, but will be especially valuable as a winter hibernation site. Frogs and toads are declining and as they eat lots of bugs, slugs and snails, they're definitely worth helping!